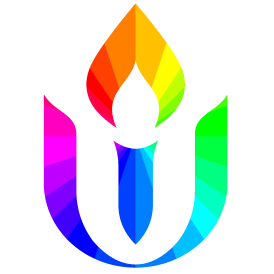 This year marks the 50th anniversary of the formation of the Pacific Northwest District of the Unitarian Universalist Association. As a UUA National Trustee, Elizabeth is performing her duties at the District Assembly in Anchorage this weekend. In her stead, Board President Debra Smith will engage us in thinking about the spiritual health of our Fellowship today, and about how we stand in preparation for our next fifty years.